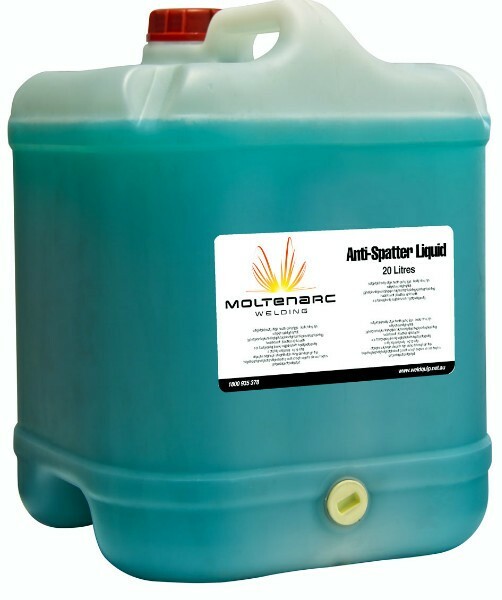 Moltenarc Anti-Spatter is a water based liquid that prevents welding spatter from adhering to work pieces and to welder nozzles. 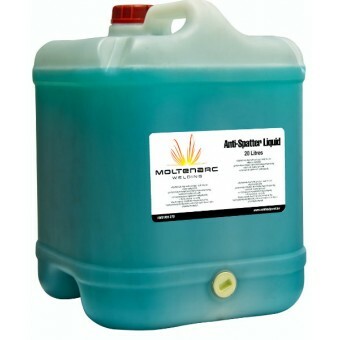 This unique eco-friendly water based formula does not contain silicone or chlorinated solvents. Contains a corrosion inhibitor to control rust formation.